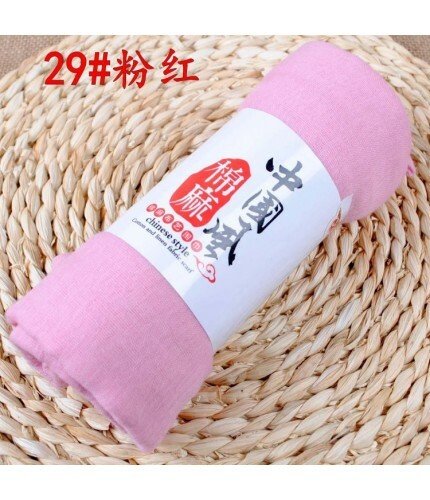 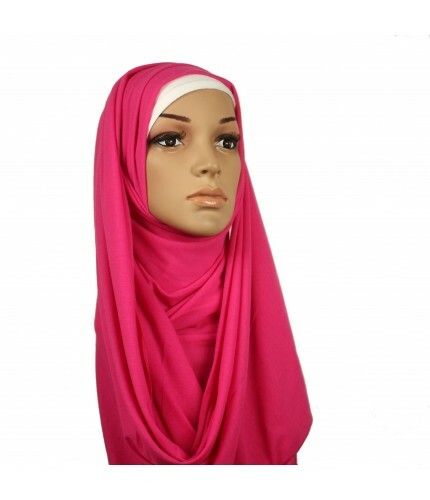 We sell a wide variety of Pink Hijabs, we're sure you will find the Pink hijab you are looking for. 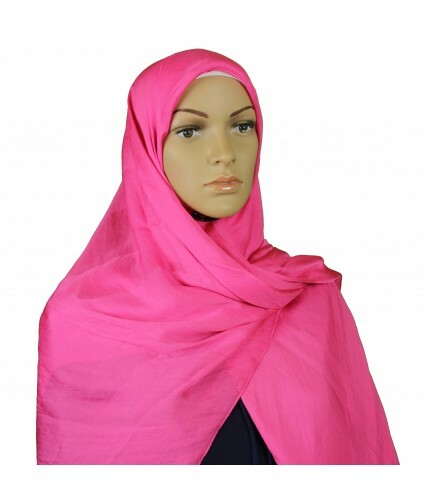 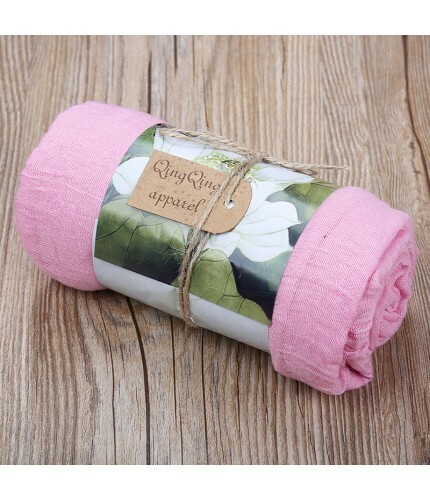 Pink Hijabs from only £3.49 with Free Delivery! 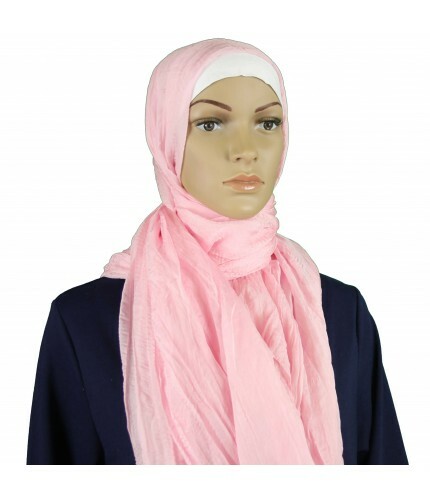 Maxi Scarf - approx 180cm x 100cm Gold chain rim. 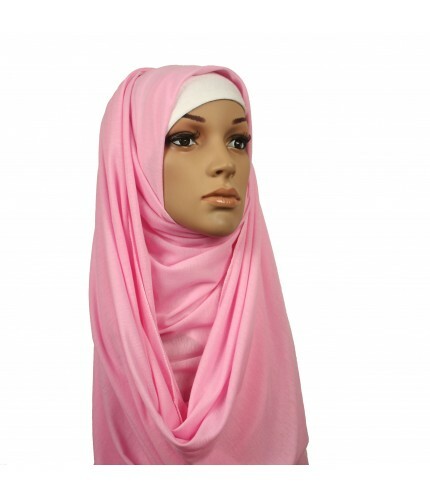 Stunning tassel hijabs, these look elegant, feminine and are high quality, made of 100% viscose. 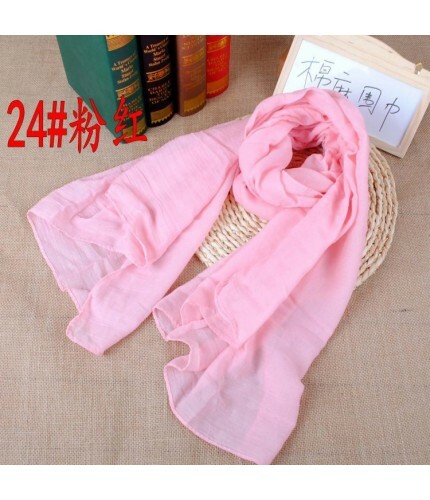 Maxi size, 18cm x 90cm. 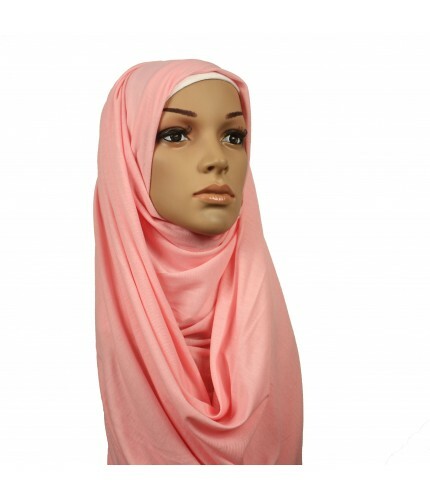 Gorgeously soft hijab with piping, modern, elegant and chic. 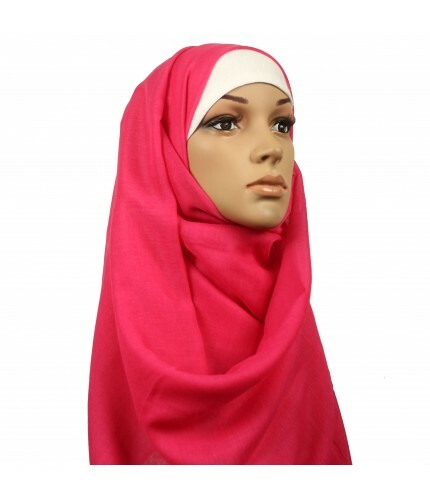 Slippery so should be warn with an underscarf and pins.